Come THROUGH Portland! 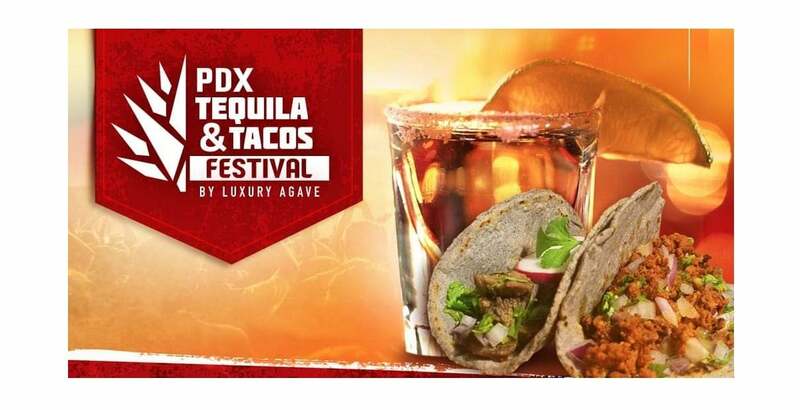 Join us as we welcome Spring at the 3rd annual PDX TEQUILA & TACOS FESTIVAL! This year we’re bringing together our region’s legit taco makers to compete for fan favorite for BEST TACO IN PDX. Pair your tacos with a diverse selection of agave spirits and tropical margaritas, provided in partnership with some excellent agave spirit producers. This year we return to the amazing and spacious Portland Expo Center located in North Portland along the Yellow Max line, making it easy for you to arrive at the Festival safely and in style. Spacious, high ceilings, great lighting, will be joined with ambient live music, Mariachi and awesome DJs. 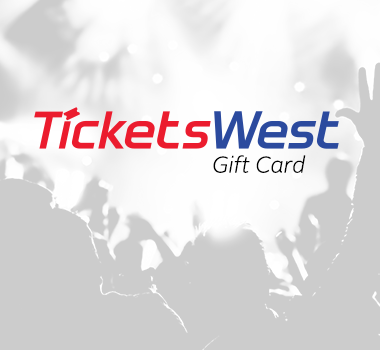 Be sure to consider VIP tickets with exclusive early entry one hour and half prior to GA and additional snacking. You can feel good about each sip or bite you take as proceeds will benefit our selected non-profit this year: The Oregon Food Bank, all to make sure that no one goes hungry. BRING NON-PERISHABLE FOODS (CANS, BOXES, JARS) OR MAKE A MONETARY DONATION AND RECEIVE A RAFFLE TO WIN A TOP-SHELF BOTTLE OF TEQUILA! Entrance to the party to enjoy live music, activities. This bracelet will be allowed to purchase tacos, beer, Margaritas and non-alcoholic beverages. Good option for designated drivers. You Be the Judge Vote for the Best PDX Taco! This bracelet provides you with all of the tools you need to pair your favorite spirits with some delicious tacos. Additional taco, beer or margaritas available for purchase. You Be the Judge Vote for the Best PDX Taco! One hour and a half Early Entry prior to GA. This bracelet is designed for the curious and seasoned mezcal / tequila fan. With several choices, you will be able to taste your way through regions of Mexico and let the purveyors know how you feel about it. Additional taco/margarita/beer available for purchase. You Be the Judge Vote for the Best PDX Taco!